Synthetic Filament All your must-have eye brushes, this is a perfectly edited kit of ..
For the Pixie-licious Unicorn. 3D Mink of the highest quality and cruelty free. 20-25 WEARS. Absolut.. Synthetic Filament Suitable for Vegans. Apply foundation and powder for a flawless finish with ..
A refreshing light mist that sets all types of makeup and prolongs its hold even under extreme conditions. With an alcohol-free formula, your makeup is protected by a light, invisible film that feels comfortable on the skin while providing continuous hydration. Enriched with Aloe Vera, Chamomilla Flower Extract and Vitamin E this makeup fixer mist protects skin against external damage of the environment caused by pollution, temperature changes, and other skin irritants. 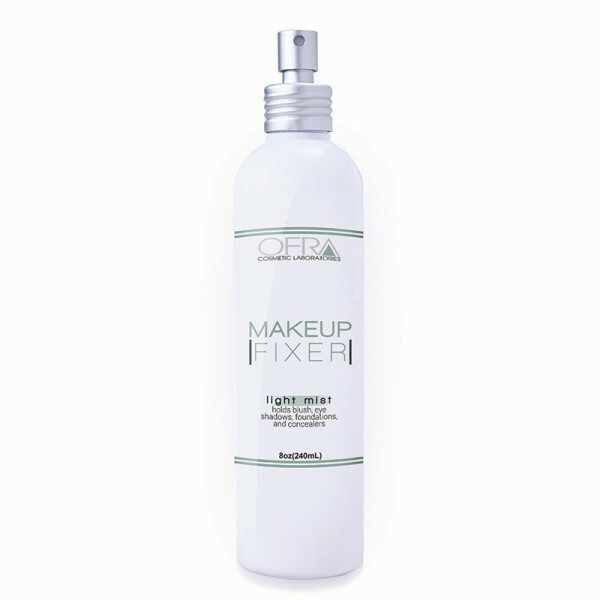 For busy people who dont have time for makeup touch ups; spray Makeup Fixer on your face and use a tissue to pat the skin gently to refresh your makeup. Then apply a touch of compact powder to give your complexion a smooth velvety texture for the evening. Highly recommended for use at the end of any makeup application to help set the makeup. Four unique sets, Total Face, Mineral, Complexion and Eye and an array of bold colors to choose from..